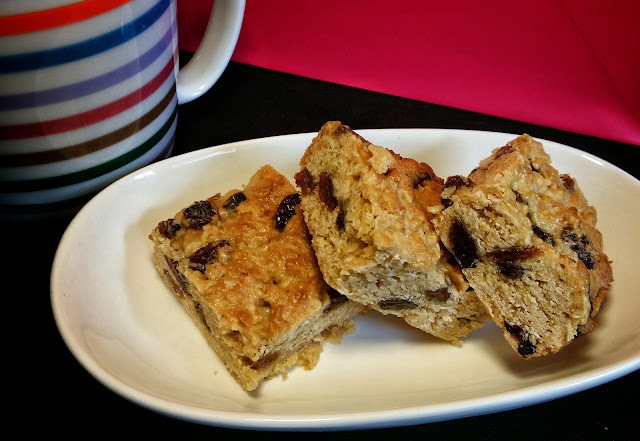 You can save money on your groceries with these simple lunchbox bars. 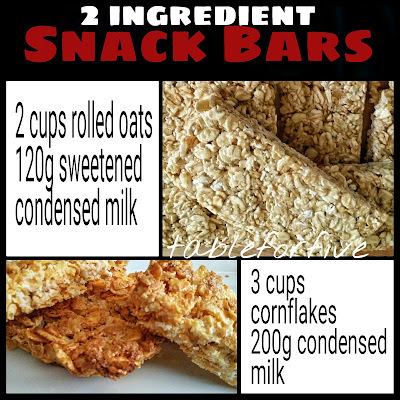 Do you know what all store bought snacks have in common? that their healthiER homemade counterparts are usually much cheaper? Now I am not in the habit of costing every little thing I make but for the sake of comparison, I sat down and made a few calculations. •Mix the 2 ingredients together, thoroughly. •Press into a lined slice tin. •For a toasted crunch, bake in oven for 15 minutes at 160°C or just refrigerate for about 30 minutes. How much do you really spend on lunchbox snacks and treats? Be honest. It's important when trying to cut back on your food budget that you have a clear idea of what types of food you are spending on. Where a lot of people tend to go wrong is thinking the savings will be instantaneous. 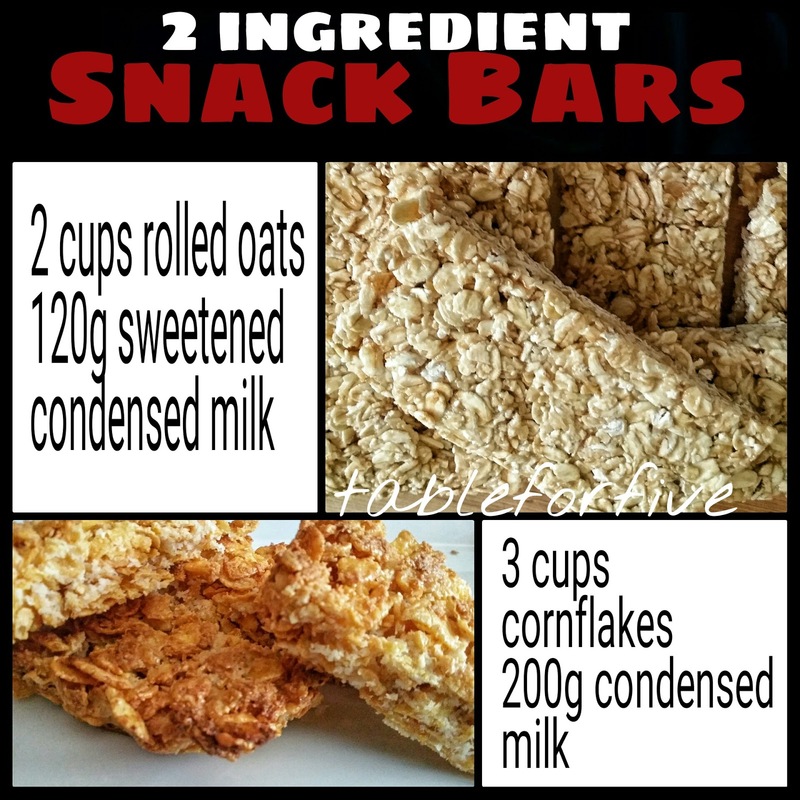 Buying loads of raw ingredients in one hit is almost always more expensive in the short term and the pressure you put yourself under to produce the wide variety of snacks if you are not usually a baker, can be very stressful and off putting. Unless you are lucky enough to have the extra funds to spend, the idea is to ease into stocking up your pantry with a few multipurpose ingredients and some quick simple recipes. Let me be completely blunt, if you are not willing to put in a just a small amount of time and effort, forget it! We are creatures of habit and that small effort quickly turns into a normal part of your week but if you are not willing to commit, you don't really want to save. We make time for things that are necessary to us so “I don't have time” doesn't cut the mustard for me. Are you ready to start saving on your groceries? Tell me how much you spend on packaged snacks per week and I will help you find a way to save! I love making my own bread. The soft, fluffy, fresh, warm cloud dolloped with butter tastes and smells amazing! 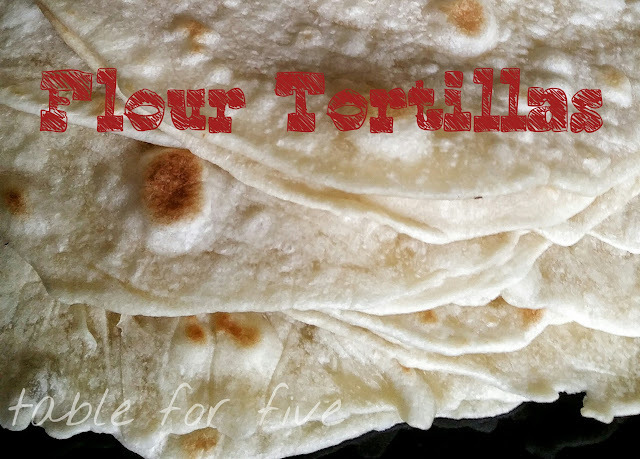 I’ve already shared a number of bread recipes with you, (you can find them all by clicking here) and today I wanted to share this super simple flat bread tortilla recipe. Scrolls are super simple, quick and versatile. The only part of this recipe you really need to worry about is the basic dough, the rest is up to your imagination, it's kind of like a rolled up pizza.